Home» AP LATEST UPDATES » AP RC.NO:1 Supply and installation of 4 CC Cameras in SSC Public Exams Centres March 2016. 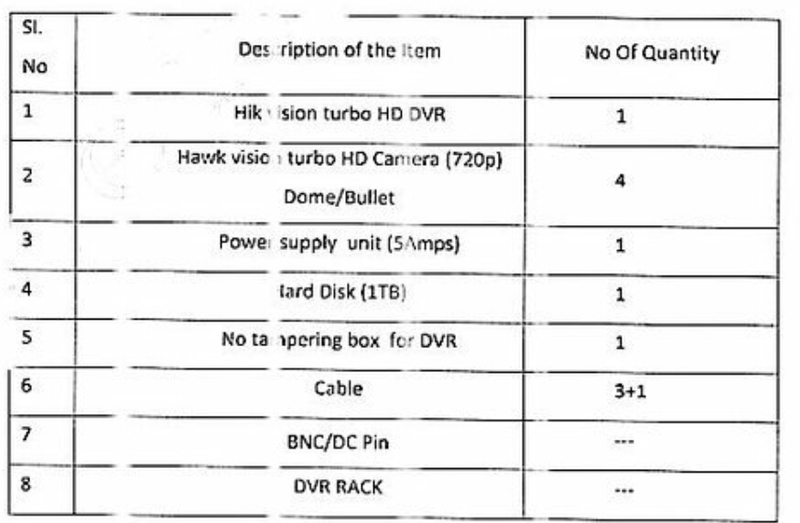 AP RC.NO:1 Supply and installation of 4 CC Cameras in SSC Public Exams Centres March 2016. 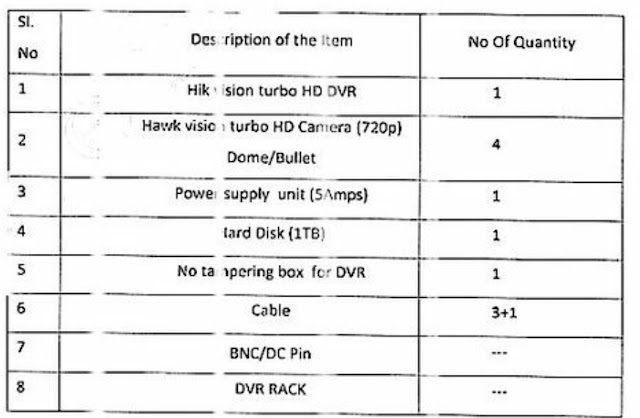 AP SSC Public Examination Centers Supply 4 C.C Cameras to Invigilation of Exam Center;AP RC.NO:1 Supply and installation of 4 CC Cameras in SSC Public Exams Centres March 2016; AP RC.NO:1 SSC Public Examination Centers Supply 4 C.C Cameras to Invigilation of Exam Center:SSC Public Examination Centers Supply 4 C.C Cameras to Invigilation of Exam Center as per RC.NO:1. Cameras in each center at 5 examination centers of each district in all 13 Districts ofAndhra Pradesh – Reg. It is hereby informed that the Govt. have decided to install CC Camers in 5 centers of each district for the SSC public exams March 2016. One system/Monitor is made available in the center so that the visiting official can see the live functioning of CC cameras as desired.